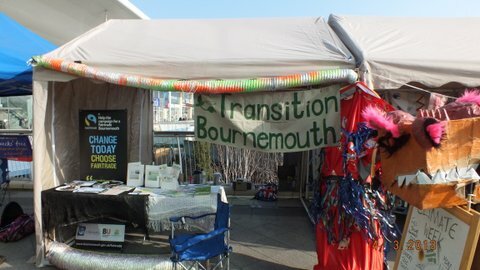 The Green Community Fairs started in 2011 as the first ever solar powered family-festival event in Bournemouth, Poole and East Dorset – organised for FREE for the Community. With the help of an army of volunteers and in conjunction with the Transition BH Hub, we’re gratefully supported by dozens of like-minded businesses, organisations, charities and other eco/social-justice groups. Supporting people living in Poole, Bournemouth, Christchurch and surrounding areas currently running or starting other ‘Transition Towns’ type initiatives (for the people and the planet!) 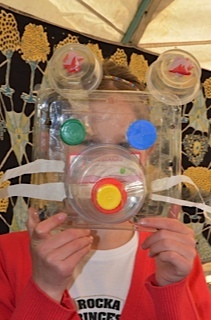 our ethics and environmental events bring together established national and regional charities, campaigners and activists and as a group we work to raise awareness of important issues and have fun at the same time; our good friend https://creativedynamo.net/ calls it ‘eco-tainment’!! Another example of a Transition initiative which is still going strong is the The Slades Farm Community Garden (https://www.facebook.com/SladesGarden/) . 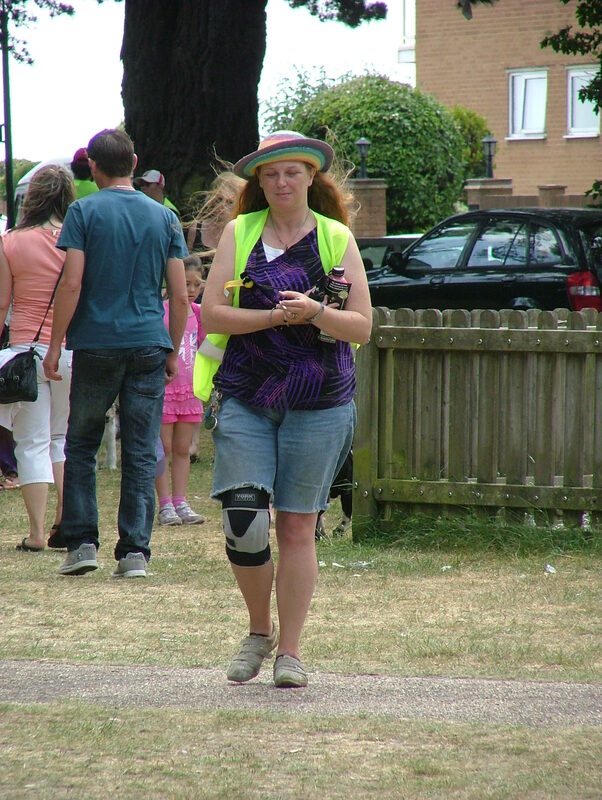 The Green Community Fair is part of our Community Event Network project (https://communityeventnetwork.com/) helping to develop the skills and opportunities for volunteers who are predominantly long term unemployed or disabled. Hi all – the green fair is back! Please see information below about the Bos-CommUNITY Festival. If you have any questions or if you would like to book a stall please email paperworkfairy@me.com directly or call 01202 386348. On Wednesday 18th & Thursday 19th in the Well Being area there’s free workshops, training and affordable/donation based healing, treatments and pampering for you, and your volunteers and other unpaid/low wage workers. The Earth Day Festival starts on Friday 20th for the weekend and if you haven’t seen Green Community Fair in the Sovereign Centre imagine brining an outdoor green field community event indoors with stalls, family activities, music and other performances. To take advantage of a FREE STALL please indicate you’re even slightly interested asap by emailing paperworkfairy@me.com or calling 01202 386348 as soon as possible as we have passed an initial deadline from the venue on Friday 6th but we still want to show off your fanatasic environmentalism – so please do let us know even if you’re not sure about the availability of your crew as we can help host unmanned tables – get your name on ‘the list’ asap so you don’t miss out. You can set up your table/display and Community Event Network will look after it for you too – so there’s no need to worry about organising people to man your stall for the whole 5 days. Also included in your booking of a table/stall/space is an invitation to you and your team to come along for any time that suits to benefit from our the volunteer forum and ‘Well Being’ event on Weds 18th & Thurs 19th. You and other community champions/volunteers/unpaid workers will have exclusive access to free/donation based Well Being Workshops, bite sized self-care discussions/ideas/practices with massage and pamper treatments too! And, as usual, remember to bring snack and lunch money as there will be CEN allergy free and cruelty free goodies and lunched available for free or donation too! If you’re quick, you’ll also enjoy the bonus promotion of being one first to confirm your attendance get featured in our imminent exciting first press releases as well as other event launch PR & other marketing, etc. Earth Day always falls on 22nd April and was first celebrated in 1970. Today there are Earth Day events in more than 193 countries coordinated globally by the Earth Day Network. This year the Earth Day Network is working to secure a future free of plastic pollution. Local community groups, charities etc and their volunteers are invited By CEN to occupy the Sovereign Centres’ walkways with their stalls at the ‘BoscommUNITY’s’ WELL BEING & EARTH DAY Festival to promote their cause, raise awareness, recruit more volunteers, fundraise etc. Also in the Sovereign Centre on Wednesday 18th and Thursday 19th April and as a ‘thank you’ to local heroes, CEN are arranging donation based ‘Well Being’ workshops, taster healing treatments and pampering sessions exclusively available Volunteers and other unpaid workers. CEN’s work in community investment includes organising events and opportunities for volunteers and offering training and other management/administrative support for better organisation. CEN offerings presented at the Earth Day festival will also include an Occupational Health & Well-being innovation by “The Paperwork Fairy” to help Managers retain, support and mentor volunteers/employees. Boscommunity Earth Day Festival will be in full swing by Friday 20th April and for the weekend the Sovereign Centre will be transformed into an outdoor festival held indoors by Green Community Fair. The Well-being area, which was previously exclusively open for Volunteers and unpaid workers will be accessible to the public with alternative healing, eco-friendly beautify products and treatments and readings too. There will also be recycled craft workshops and an art exhibition to peruse with eco-friendly stalls and demos from traditional/local crafts people and producers nestled alongside charities and community groups stalls. A local ‘conscious performers will be playing enchanting and magical music and over the weekend we want your talented crew & volunteers to take the stage and shine here too.